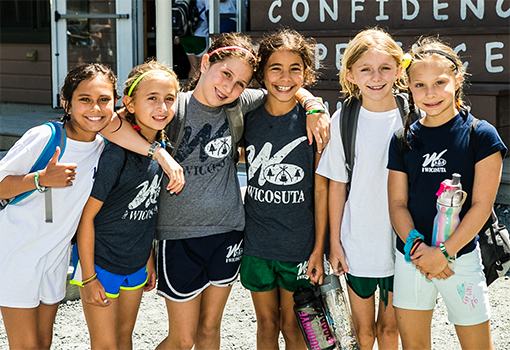 Our counselors are role models and take pride in building Wico’s 3 Cs. Counselors are at least 19 years old and have completed one year of college or university. 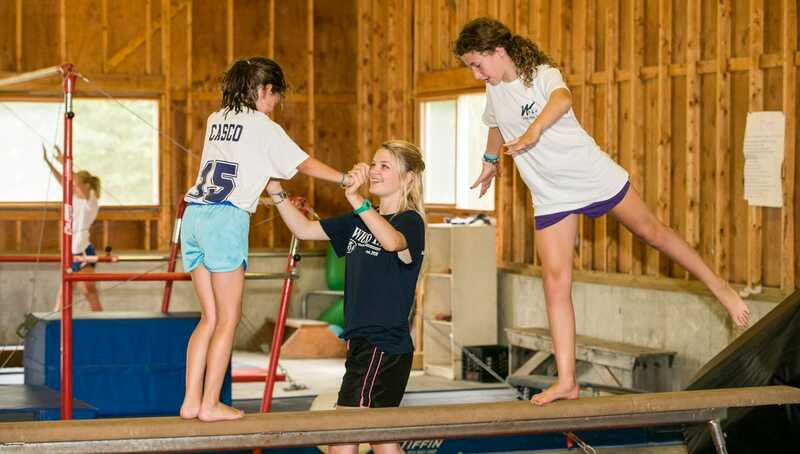 Their energy, enthusiasm, support and teamwork create an atmosphere in which campers learn, grow and achieve. 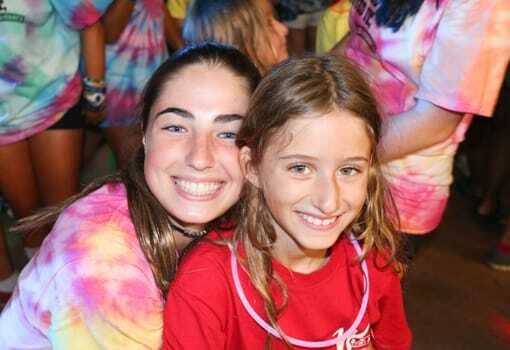 Therefore, we require our counselors to be educators who are skilled and passionate in their activity area; and above all, focused on the safety, fun and growth of each camper. 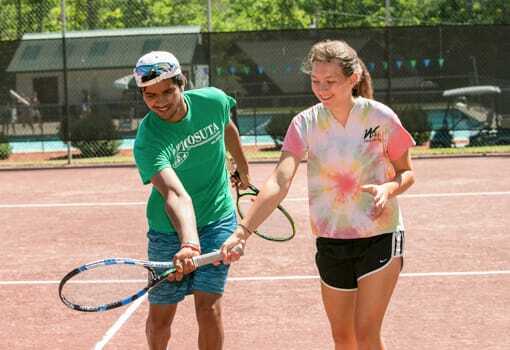 Just as our campers will become more confident, gain new competencies and feel a part of our community, our staff will, as well. Assignment of small groups, lead by ambassador staff. 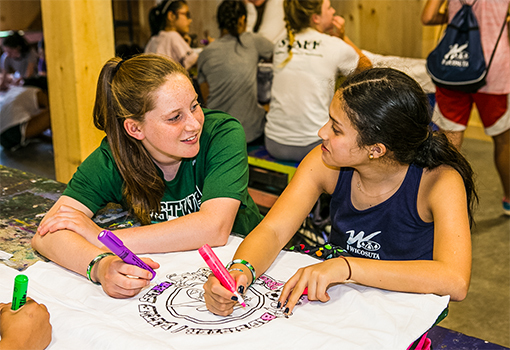 These groups provide opportunities for our staff to connect with each other in a more intimate setting and learn/ask questions on a more personal basis. Lunch Bunches: Small meetings with random samplings of counselors led by our leadership team. These meetings provide additional on-the-job training and support to our staff.